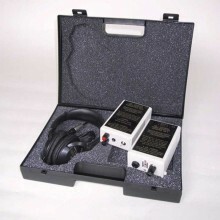 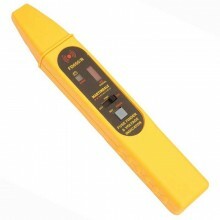 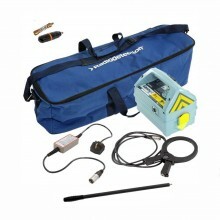 Includes: LA-1012 transmitter, receiver, crocodile clips, test leads, carrying case, manual, and batteries. 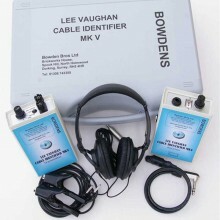 A professional general purpose cable locator kit, consisting of a transmitter and receiver to detect or trace conductors. 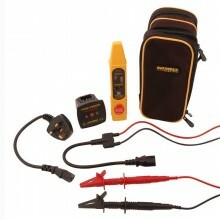 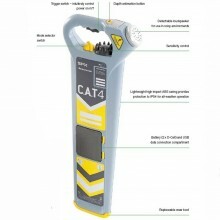 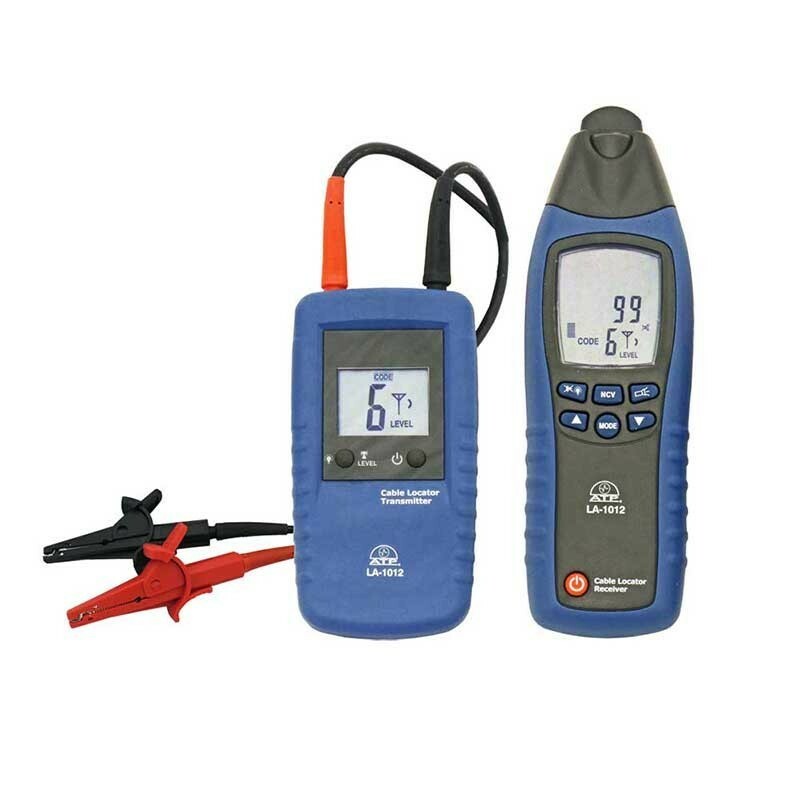 Ideal for many applications including tracing cables in walls / underground, locating fuses / breakers on final circuit boards, and finding interruptions / short circuits in cables and electrical floor heating systems. 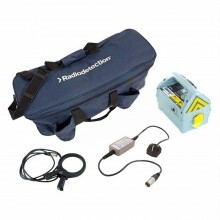 Can be used for all applications (both voltage free and live) without the use of other instruments. 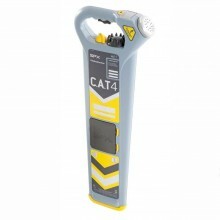 Allows conductor tracing in walls and soil. 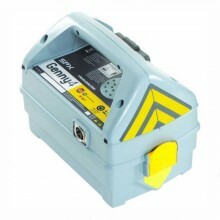 Automatic or manual adjustment of receiving signal sensitivity. 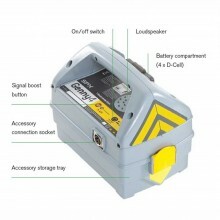 User selectable audible alarm for reception signal. 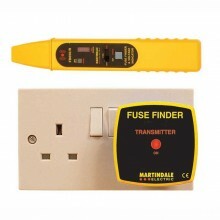 Built in flash light for use in dark environments (receiver). 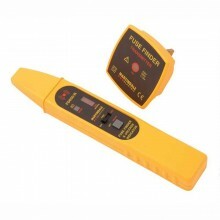 Auto power off after 1 hour (transmitter), after 5 mins (receiver). 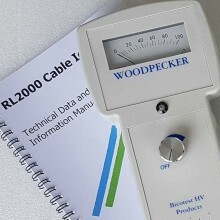 Voltage Range (transmitter) 12 - 400 V.
Frequency Range (transmitter) 0 - 60 Hz. 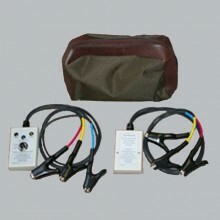 Output Signal (transmitter) 125 KHz. 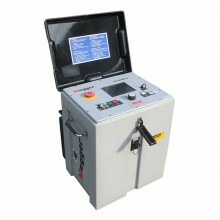 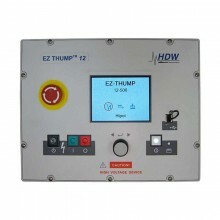 External Voltage Detection (transmitter) Max 400 V AC/DC. 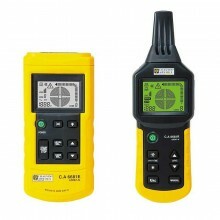 Tracing Depth (Wall/Underground Cables), (receiver) 0 - 2.5 m.
Voltage Detection (receiver) 0 - 0.4 m.
Operating Temperature 0 to 40°C. 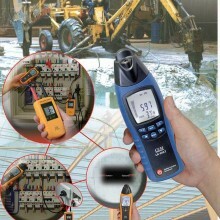 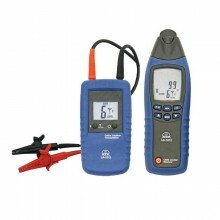 Storage Temperature -20 to 60°C. 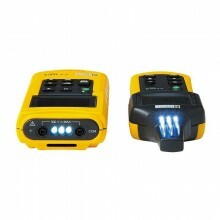 Power 2 x 9V PP3 alkaline batteries (ALR-61-2). 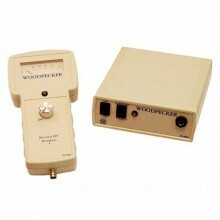 192 x 61 x 37mm (receiver). 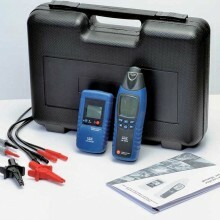 PDF Manual for the ATP LA-1012 Professional Cable Locator.